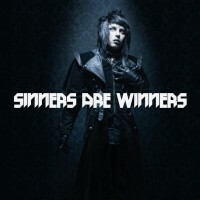 Sinners are Winners is an American industrial music project run by singer-songwriter Dahvie Vanity, that was formed in 2016. Currently, Vanity is the only official member of the music project, however, he did not state it to be necessarily planned a solo project (his previous group Blood on the Dance Floor started off as a solo project but also had other official members later on, most notably Jayy von Monroe). 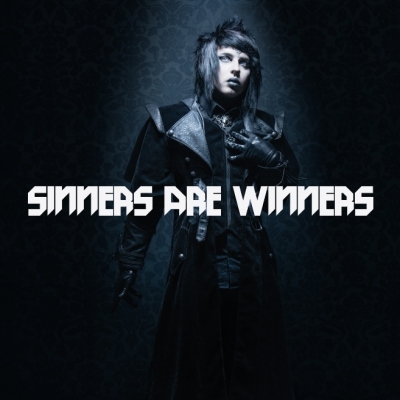 Sinners are Winners marks a strong departure from Dahvie Vanity's previous records, which were more light-hearted and pop-oriented in sound. The music of Sinners are Winners is dark and rough, makes excessive use of screamo vocals and distorted synth sounds. The lyrics tend to be very provocative and aggressive in nature. It is likely that Marilyn Manson was the main inspiration for Sinners are Winners, due to Vanity claiming to be a fan of him and obvious similarities in sound. The project's debut album "For Beginners" was released on December 24th, 2016. The album did not chart worldwide and was not critically reviewed.